Rongcheng Huiying foods Co., Ltd. belongs to Taixiang Group, locates at Shidao Industry Zone where transportation is convenient and landscape is beautiful. The company covers an area of 8000 square meters with 1 modernized canned foods processing workshopand its processing capacity over annually 6000 tons. 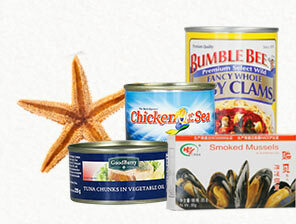 Main products: canned smoked shellfish, canned boiled shellfish, canned teriyaki shellfish, canned mackerel, canned tuna, canned salmon etc. 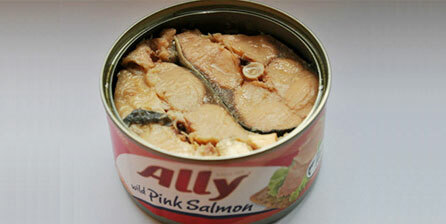 These products export to USA, Canada, Europe, South Africa, Chile and so on coutries. By adhering to quality management policy-Constantly improve quality level to increase profits and strictly control the food processing, the company attaches great importance to product quality and safety. In order to control the food resource and keep its traceability, the company comprehensively monitors raw material purchase, processing, packing and testing, transportation, after-sales service and all links. The company successively has obtained HACCP system certification, ISO22000-2005 food safety and quality management system certification and BRC certification (from United Kingdom Retailers Association), which laid a solid foundation for company’s the further development. Based on its high quality products and best service, the company would like to establish long-term close relationship with new and old customers to realize win-win cooperation.